People, who have a good niche websites, must check their entire keyword in an alternate. For update and get latest keyword information about your websites, just need to follow simple steps as required by search engines. To help, we have some tools online which are free and also reliable. For track your website health and also of your competitors, there are free sites available on internet which provides best and online seo ranking tools. My first preference start with semrush tool which have free and paid version. SEO analyst may use it free according to their requirement and if they want something advanced then they need to pay for it. SEORUSH shows back links, main keyword, PPC & some importants features as compare to other online SEO ranking report tools. It is an enterprise online SEO analysis tool website and provides features and important query at reasonable cost. People who are seeking for good amount traffic may use it as trail period. I know. People must unknown from this tools, because they did not receive any information or query about it. So dear, it is free seo tool kits powered by Microsoft and webmasters may use it free without any penny. It helps to track the errors in your website and gives you suggestion to improve it. You can download it from given websites for free. Top & Best crunchy tool which analysis your site as Search engine bot and makes a report which mention all term of your website including site load time. I recommend this tool to use for your site and have some other reason to use it. After analysis, it also shows solution of all problems. 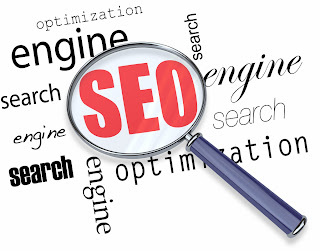 Great option online seo tools which offers free and paid version as compare features. You can use it only 10 times in a day for free but if you move further then it will ask for signup in paid version. Well, it is not fast, but still has some nice features. Webmasters use this and can have last preference. I think, there is no webmaster who doesn’t know about it. 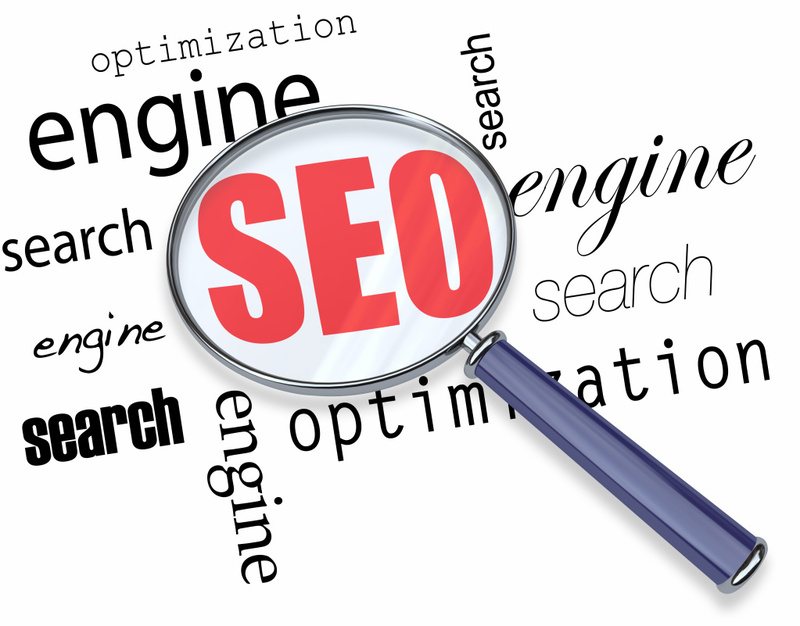 SEOmoz is the oldest seo blog and firm on internet since 2004. I’m also using seomoz for my certain task like domain authority. Basic webmaster may read basic seo articles of seomoz for getting more accurate information about free seo techniques and tools.